We provide useful guidance and assistance, if you face problem related to Outlook Conversion software. Our support team is highly active and is ready to help you in case you need any help. Here you can contact them 24X7. After taking help from support team you can successfully convert Outlook files into various formats with utter ease. As for the live chat is concerned, our support team provides you the right guidance and assistance needed to carry out the processes in a proper way. 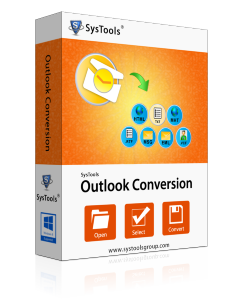 Download the Demo version of Outlook Conversion tool and analyze the conversion process of software. With Demo version you can convert your first 15 emails per folders at a time. This software is free to download and use. But for complete PST conversion, you should get the full license of Outlook Conversion software.